At work in Voormi’s Pagosa Springs, Colo., HQ. Voormi CEO Dan English, a Microsoft veteran, has set out to remake the outdoor-apparel industry. His company, which he founded in 2010, has patented a water-resistant yet breathable fabric that’s being used in outerwear, attracting attention from mountaineers, cyclists and other outdoor-sports enthusiasts. Three hundred miles away at The Whole Works in Rifle, Colo., a few hundred pieces are all Sadye Harvey needs to make her three-person factory work. 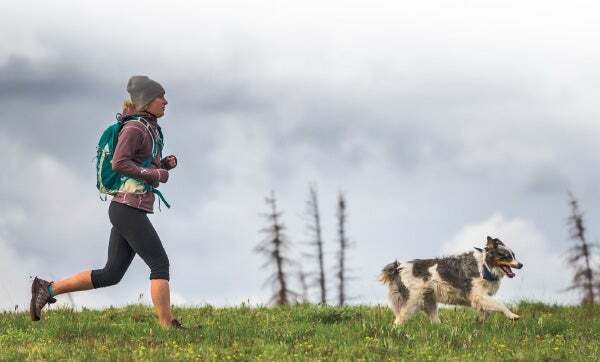 In 2015, Harvey and one of her co-founders, Julia Marshall, connected with English at the Snowsports Industry Association trade show in Denver, pitched their story and won a contract to make several products for Voormi, including high-performance blended-wool T-shirts suitable for bicycling or hiking. It’s part of a statewide program to move local residents off public assistance.